I love literature, be it poetry, prose or plays and I love incorporating them into my classes. Students need to be exposed to it, in order to understand the value of it and love it. And they are very receptive to it. I hope to share more and more ideas here as time goes by. 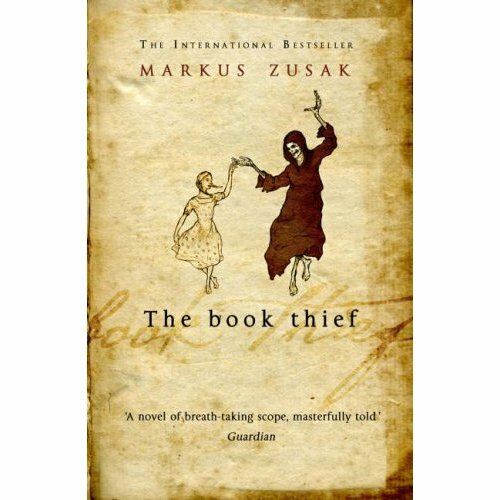 A book we have enjoyed reading in class this semester has been The Book Thief by Markus Zusak. I loved re-reading it and my students adored it – I hope the next book we start will be as loved as this one! Another plus about this book is that this year it has also come out in a film. We are planning to go and watch it all together! Alice Munro is a Canadian writer, recently awarded the Nobel Prize for Literature. She is very popular for her short stories. My students and I read Dear Life and we loved all the stories in it! Here are some materials we used. Hi Vicky, first of all I have to confess that I haven’t read it until now. You fed my desire in reading it. You may not know but I am a book lover. I’m not a bookworm yet but I love reading. The last one I read was the Life of Pi. I adored it! Now I have another one in the row to be read. Guess what? Have a wonderful literally new year! I hope you and all your pupils enjoy the new books that are coming! Thank you ever so much for your lovely comment, wishes and tips! I haven’t read The Life of Pi – thanks for recommendation! A great literary year to you and your students too! I had never had a chance to work with literature and you made it look so easy with the activities you prepared and shared with us. I wish my students would be confident/motivated to read a book in English. Any tips on how to get them interested in doing something similar? I have an upper-intermediate group of girls who likes reading (some are bookworms). I don’t feel confident either in using literature with them, but I’d love to try. We usually talk about books, movies but it is all very informal and not aimed at learning anything or developing skills. Up to now only one of them started reading graded readers on her own. It would be great to show them the trailer first, as a surprise! It puts them into the atmosphere of the book right away and they will love to read it. Or, as another surprise, you can read them an excerpt out loud in class – having hung up some photos of Liesel and the other characters on the board. Let me know how it goes! Vicky have you ever read the Diary of Anne Franke? I bought months ago an Shmoop study guide of the book. We read it last year and this year we are thinking of making an Anne scrapbook. 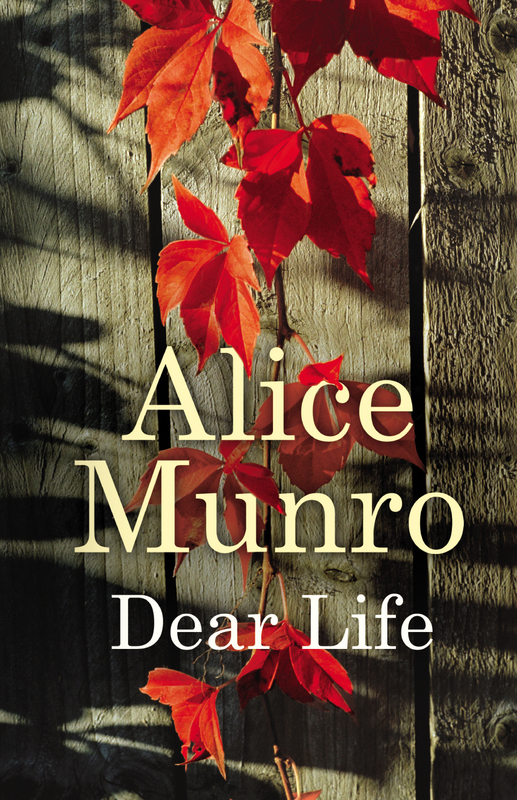 Now we will start Dear Life by Alice Munro – our new book! Hi Vicky, This looks like a wonderful project to study a book together in depth. I wonder how long you spent reading the book. Did you read it all together in class over weeks or months, or did you set pages for the students to read at home before class? Thanks for your comment. It took us from mid-August, when we started classes until now – it was coincidental that we finished before Christmas – I wanted them to enjoy it and take our time. We read most of it at home, and small parts in class too – we did mostly silent reading, and we talked through some points, vocabulary-wise or history-wise. It was good that we finished now though, so we can start a new one in the new year! Most probably we will start reading Dear Life by Alice Munro! Never tried using any kinds of books to be discussed in my classes. After reading it, I think I have to try it. I myself really like reading story books, even when I was at High School I chose to enter Literature Class. I like writing poems, short stories and also plays. Most of my friends loved my writing at that time. But, now I almost have no time to write again (honestly, it’s a bad time management). Thanks for your comment! I’m happy you are thinking of implementing literature in your classes! It is great – the students become so creative and they use the language without realizing how much they are doing it – either by speaking to share their opinions, or writing because we do a lot of our own writing too. And also listening to others, or short clips or audio related to the literature we are reading. How great to know you write! I hope you start again. Thank you so much – I am taking most of what you have here and creating a PREZI, I love the book – and as a scholar of Holocaust studies I am glad to be teaching this book and its deep meaning and symbolism of the Shoah. Wonderful activity Vicky and going to watch the film together as a class will surely be amazing. It’s something I try and do with students as often as possible, though managing to arrange it proves challenging. Teaching privately can have its disadvantages when it comes to collaborative projects, but there’s always a way. Thank you for sharing! Thank you so much for your comment – I know what you mean with private teaching, my groups are from 1 to 5 people, but as you say, there is always a way! Vicky, I love this idea. I may use your lesson plans as inspiration to tweak over the summer; Monday was Holocaust Remembrance Day, and I wanted to do a lesson over those events somehow in the future; I’ve not read this book, but would love to take on the endeavor over summer break! I’ve always enjoyed studying about this tragic time by researching about Anne Frank and reading Night by Elie Wiesel, among others. I teach at a community college in Smyrna, TN. This semester I got them to read Le Temps Viendra Volume I. It is a historical fiction/time travel novel about Anne Boleyn/Henry VIII. They had to blog, take quizzes, do many activities, learn about the history, and pick a topic to specialize in for their final research paper. History is so important. If we can get them interested through a book/film, it can be powerful. Wonderful post. I also may check out the short story author you suggested. A million thanks for your wonderful comment! I am happy you find the lesson plans useful and that is a great idea, to have a lesson on the Holocaust. You are absolutely right, it can be really powerful when kids get engaged in history. They need to know what has happened in the past, and they understand much more than we think sometimes : ) I love how they relate their own stories occasionally. Thank you ever so much! Keep in touch and let me know how it goes.